Backs are a key part of the bag. 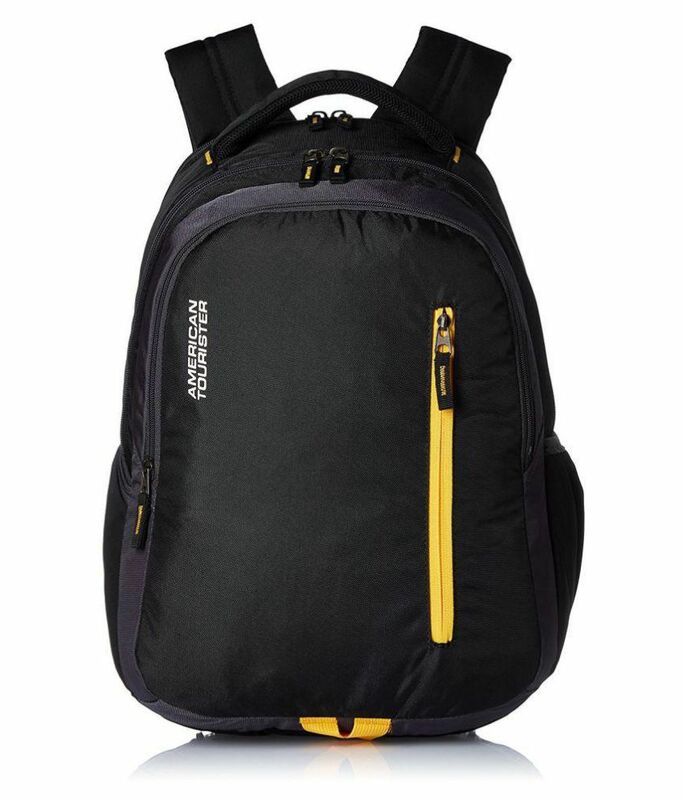 A properly designed back system ensures not only the strength of the backpack, but also ventilation to your back excessively sweating. 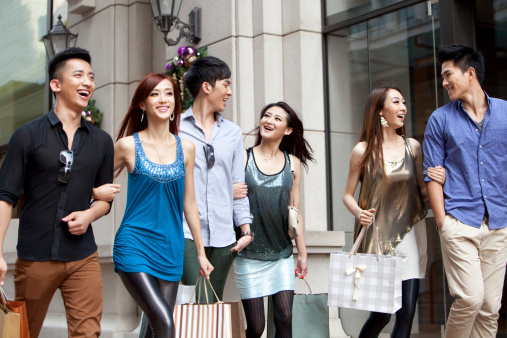 More detailed descriptions of each type, refer to the technology. 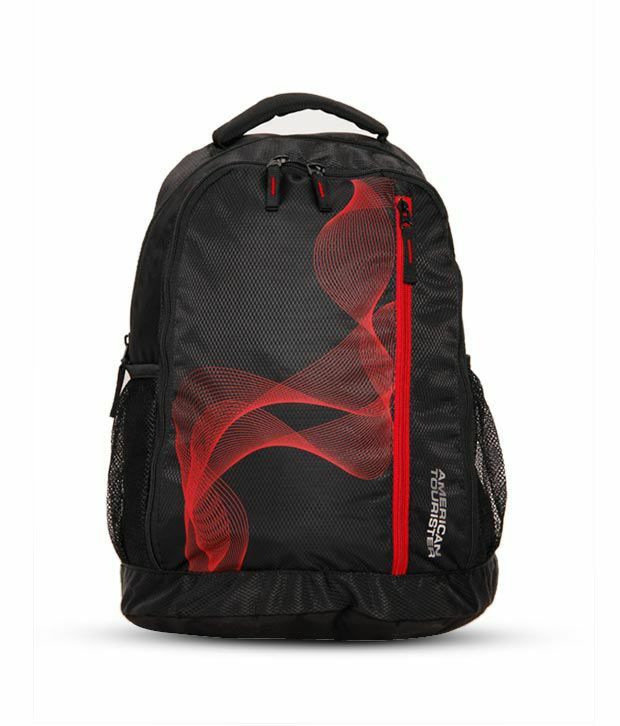 Straight back backpack adhere more to the body, therefore, they should be equipped with padded raised itself above the back panel. 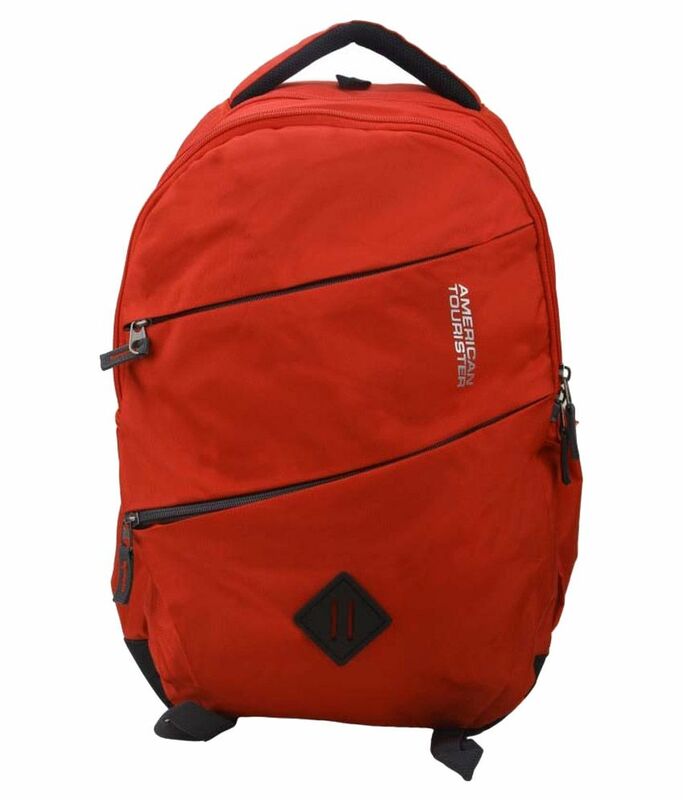 Creates between you and backpacker gap through which the air will flow freely. 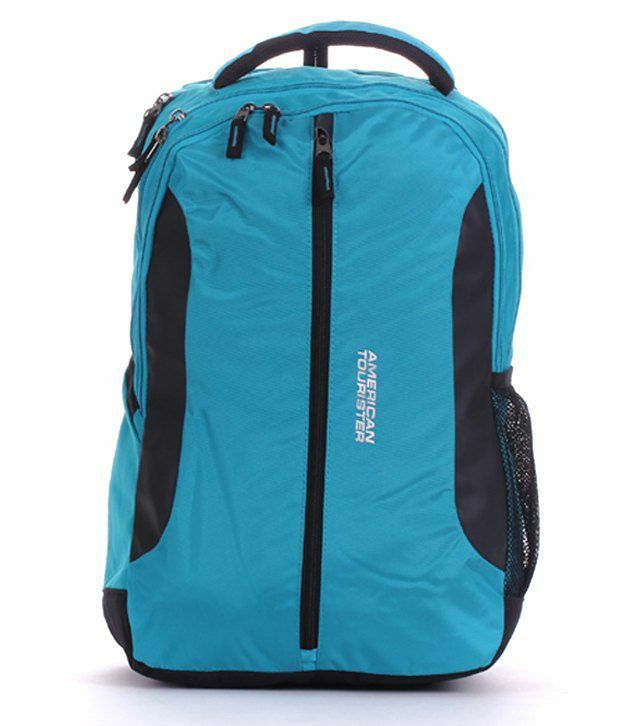 Some hiking and biking backpacks specially designed support system, which makes the back panel arching toward the center of the bag, so it does not stick to your back. 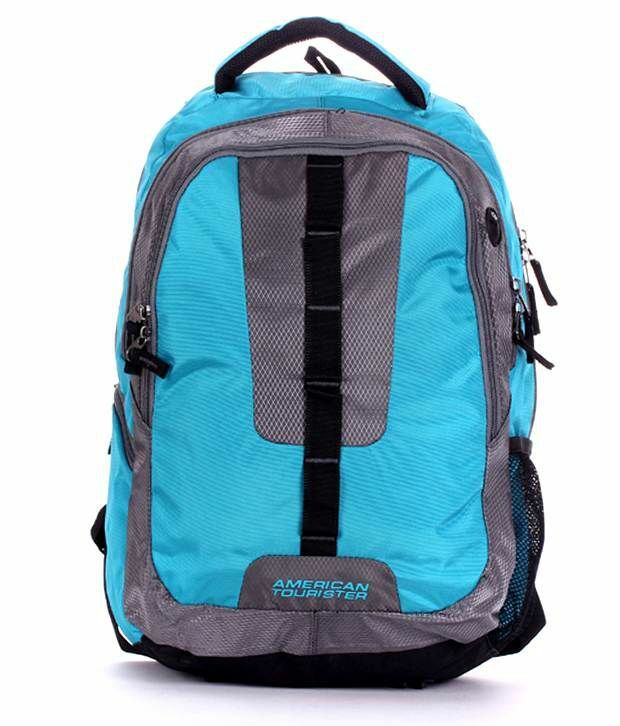 The air can between you and carefree backpacker flow. Another useful feature is the ability to back system settings and customize your character. straps, which follow the shape of the body. Often softly padded to protect the front of your shoulders with painful bruises. Just try to remember what it is, carrying on his shoulder a heavy valise only cloth strap. Terror! Nothing like a backpacker experience you do not want, especially when fully loaded. for good. If not, correct it. Breast clutch stabilizing straps, so you can finally stop falling from the shoulders. The constant return of the straps to the right place is really a nuisance, so keep the clutch is always enabled. removing them frequently. 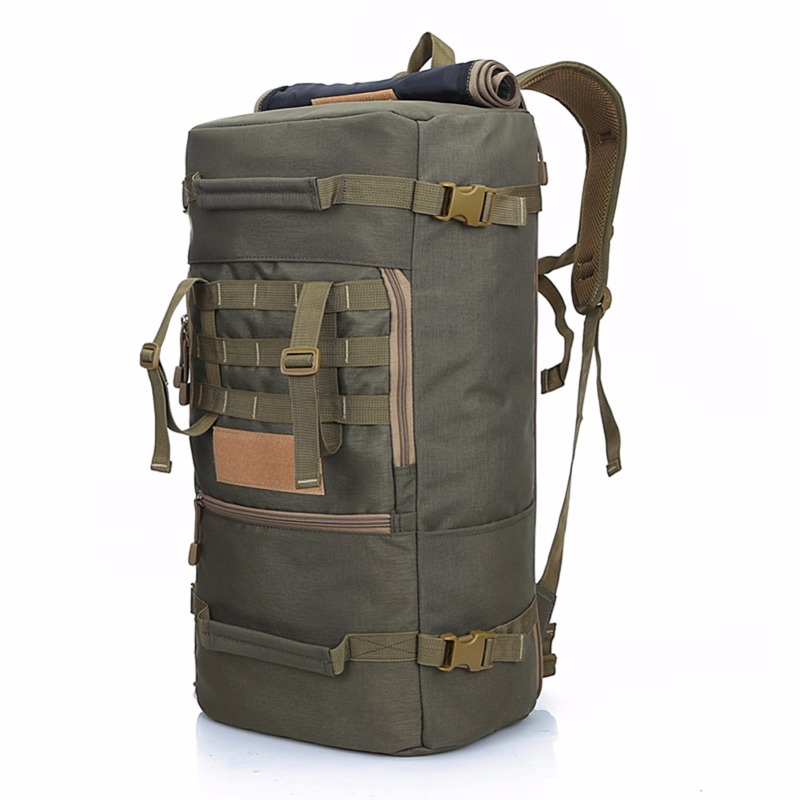 Proper hiking backpack without it but can not do. You may be looking at a hip belt never thought of, but it’s really important detail. 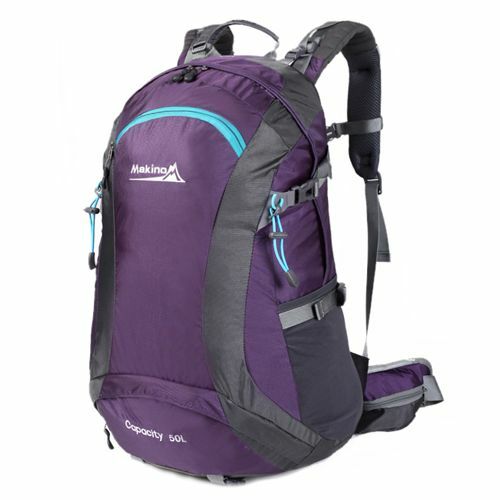 When properly adjusted, a backpack can significantly lighten his shoulders and carry on themselves a substantial part of the total weight. Like the shoulder straps hip belt is reinforced and turn it buckle. As a true tourist occasionally avoided the rain. As a good tourist, you know, and so you have a backpack waterproof jacket with a hood. But you think in the backpack? Now you might say that it is probably not necessary, but it is. There is nothing worse than after a day hike in the rain soaked clothes to unpack and not have to do nothing to change. 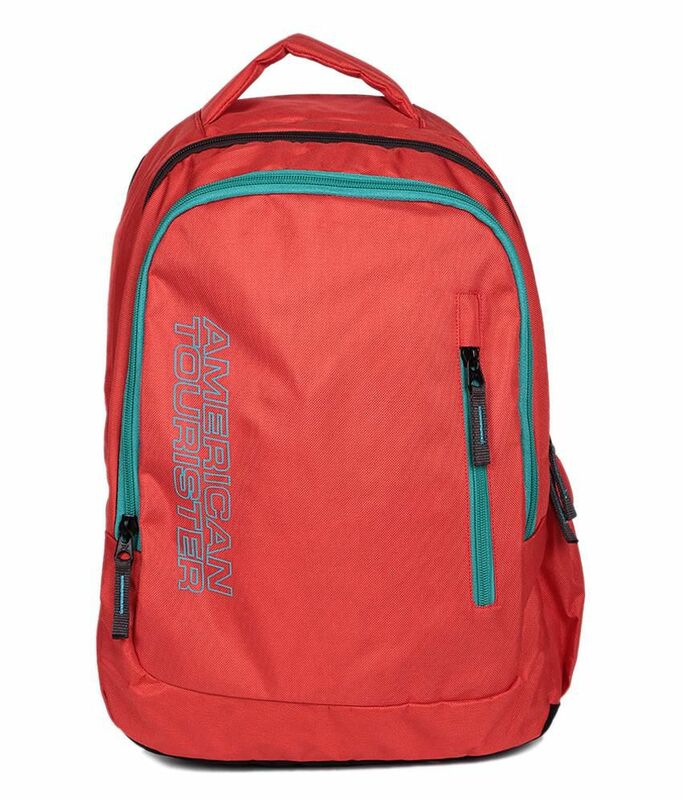 Backpacks with integrated rain cover are the ideal solution. Poncho is always cleverly hidden, and its low weight at all is felt. Deliberately, see if it has your backpack. 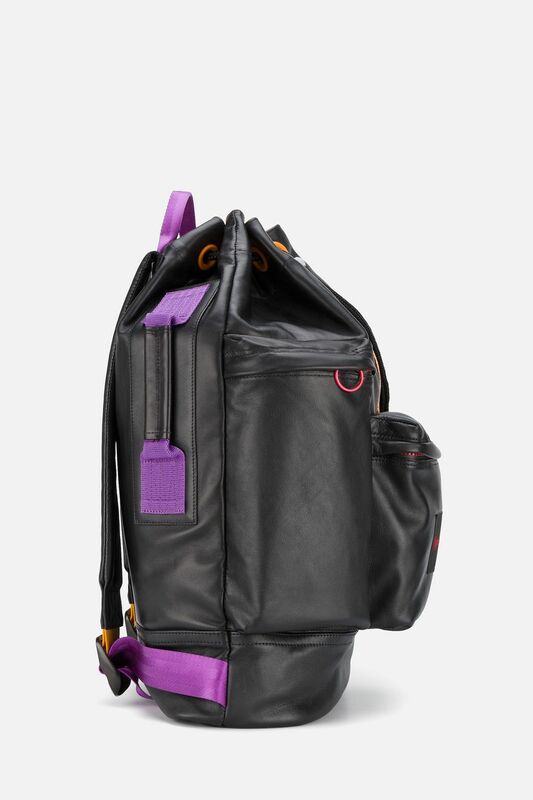 For Loap is hiding in an inconspicuous pocket at the bottom of the backpack, just below the waist belt. It is attached to the inside of the bag that you can not lose path. If you do not have it, we encourage you to buy more ponchos under that fit only you but also your backpack. On the catwalk it will not, but you will be dry. 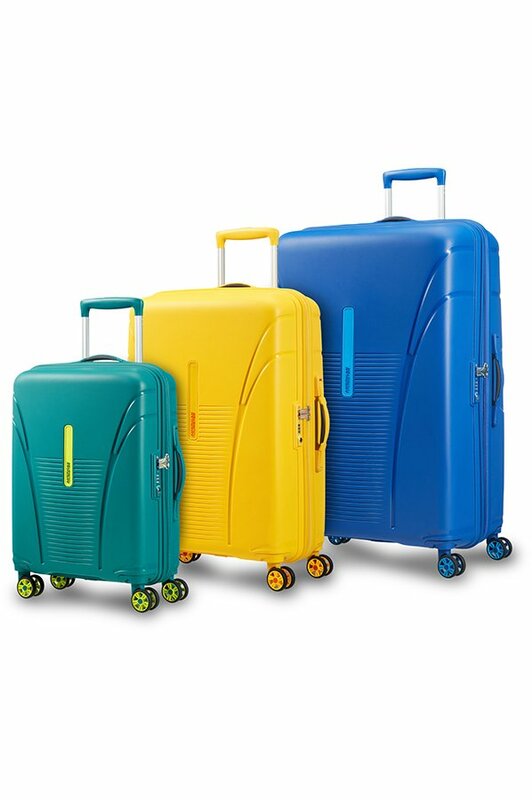 nor they are inflatable backpack, yet can cleverly use their outer side. Handles usually find at the bottom of the bag. Do you have there? If not, you probably miss, but once you try, you will not want a backpack that is about them being ripped off. These mounts are ideal for hanging bulky boots, thermos or mats. Hiking backpack is definitely not ignore sufficient number of pockets. Great stuff, although store in the main chamber, but the fish in the frequently used small items such as a wallet, it is quite annoying. 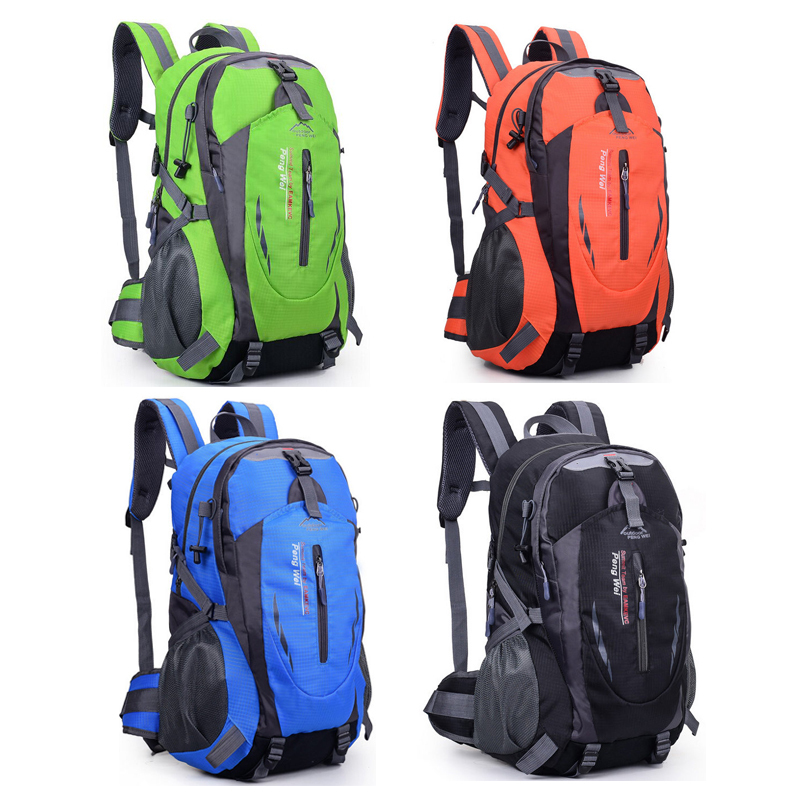 Choose prefer backpacks with smaller pockets that will allow things cleverly spread. Popular and widely used are the side pockets of netting, in which the content can immediately see and quickly fish out. 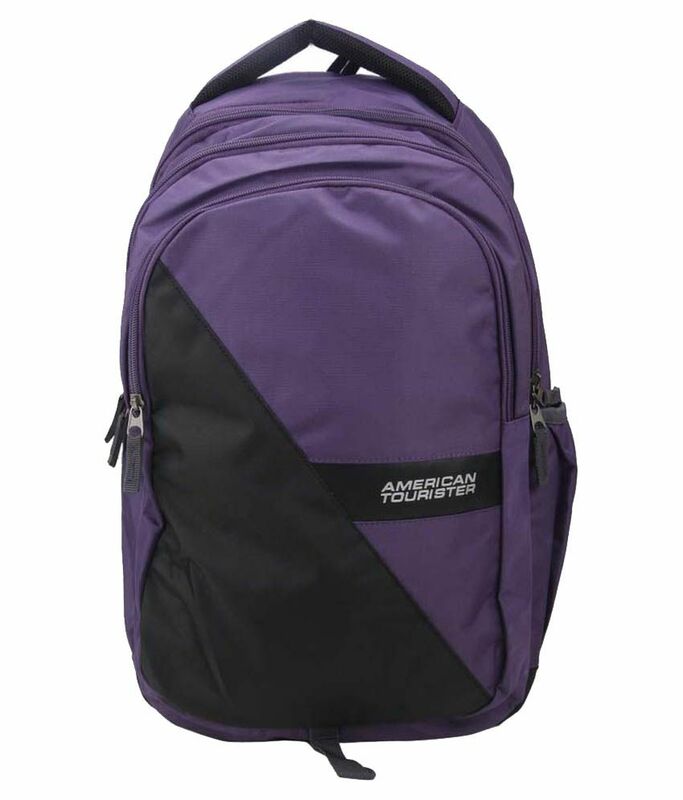 For backpacks pays to have zipped pockets on the lid or the bottom side. 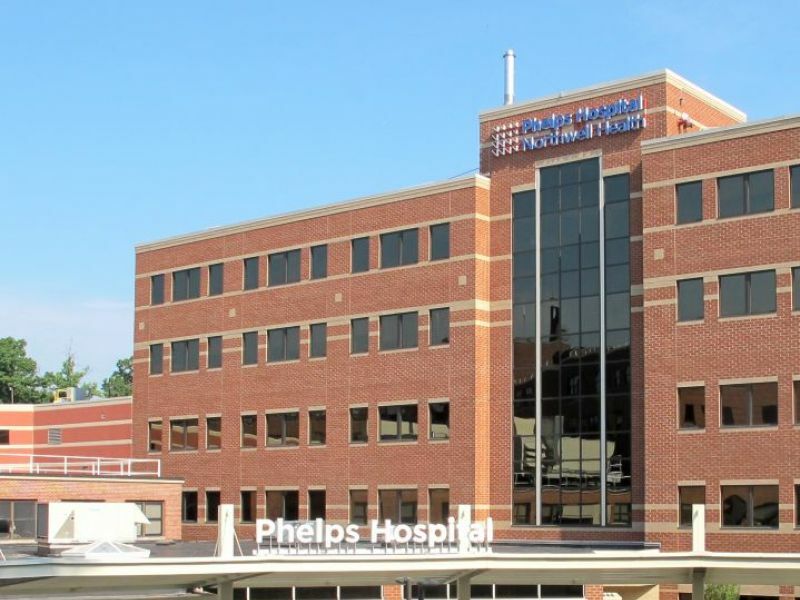 Ideal is right on the money and documents that need putting out way. create two independent chambers. Two ways of filling allow cargo cleverly deployed so that you quickly when needed should be given to the sweatshirt. 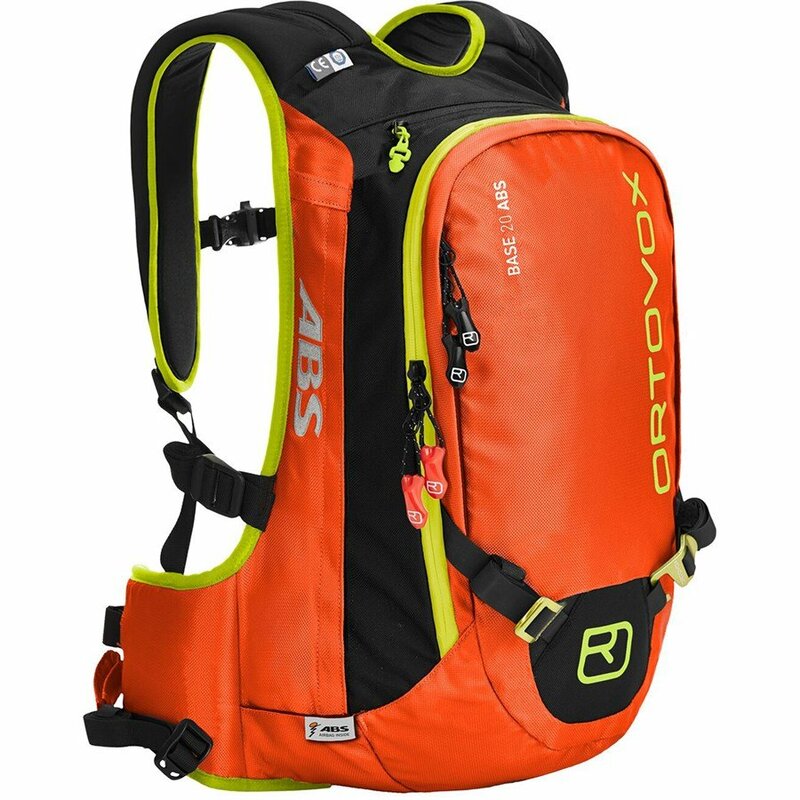 With adjustable cap or lid will meet with expedition backpacks. Setting gives you more space. 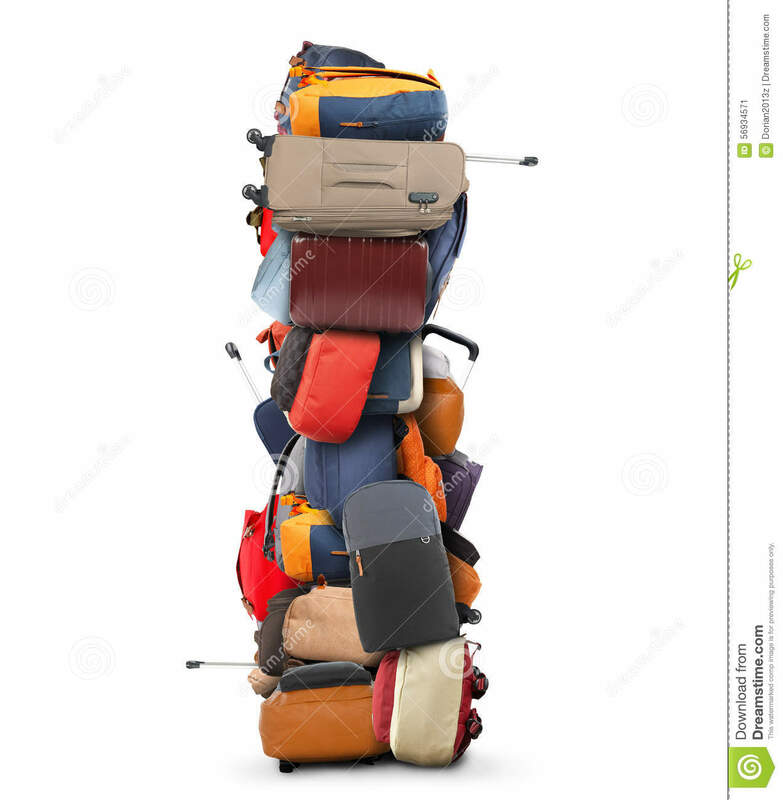 If a fully loaded backpack, you can cover with straps to enable and use the newly acquired space. 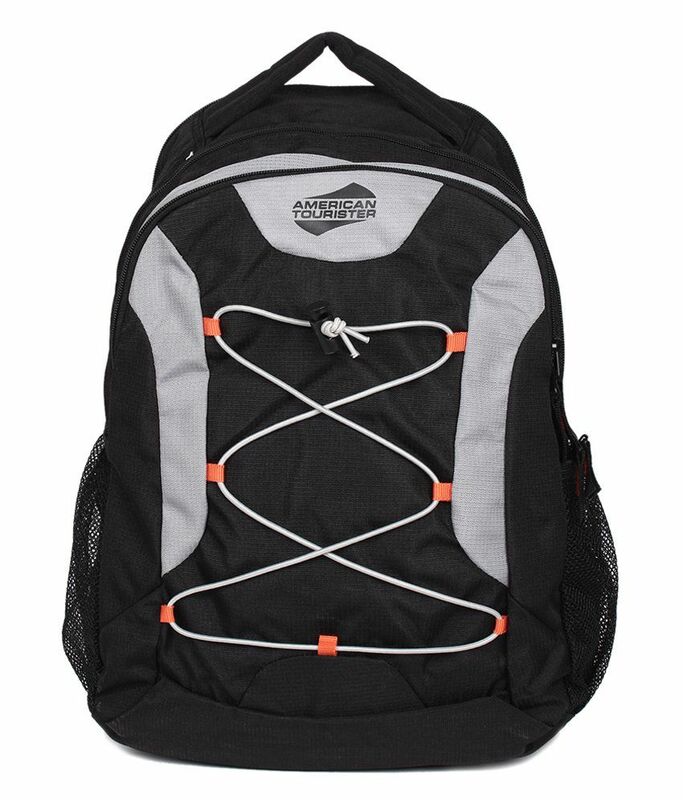 Conversely, if less filled backpack, you can download lid straps. We are on target. 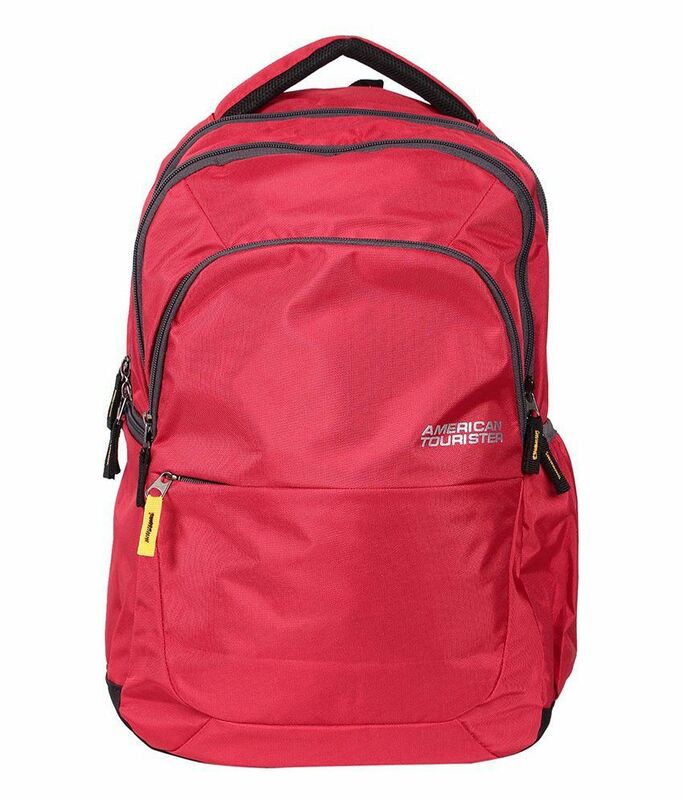 His backpack and backpack you are subjected to a thorough check and we hope that you are satisfied with the result. 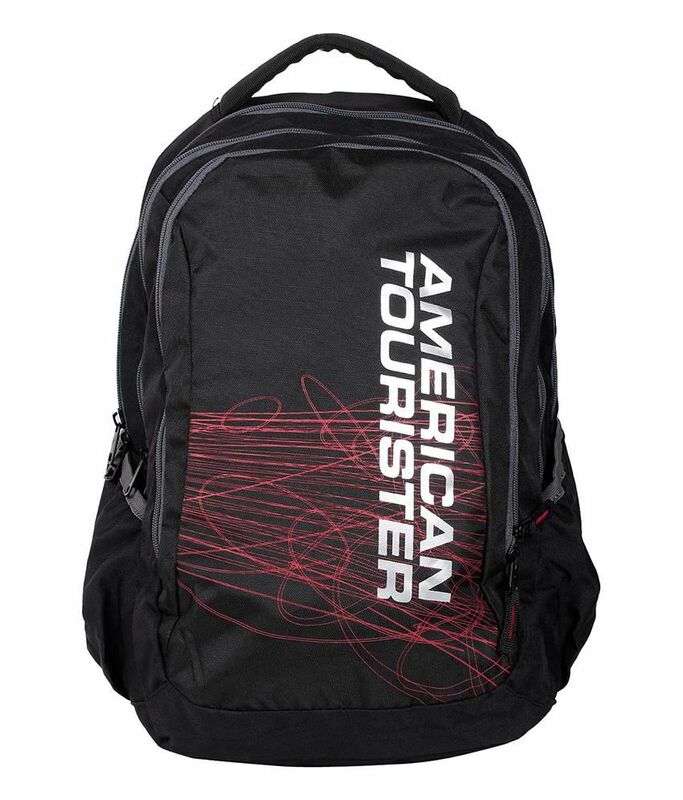 If not, choose your new backpack menu tourist Loap. How Difficult is it really to get around Myanmar / Burma?